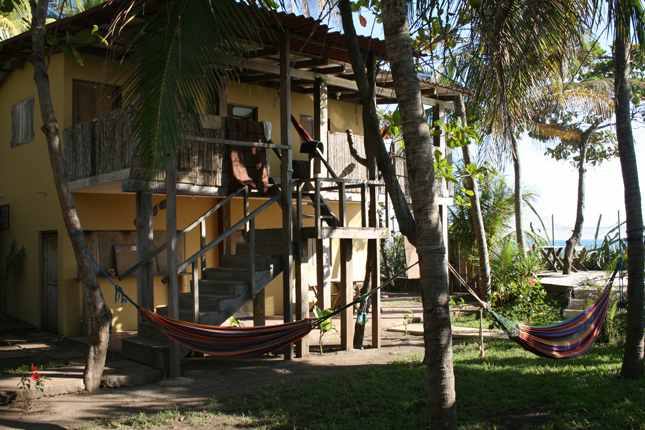 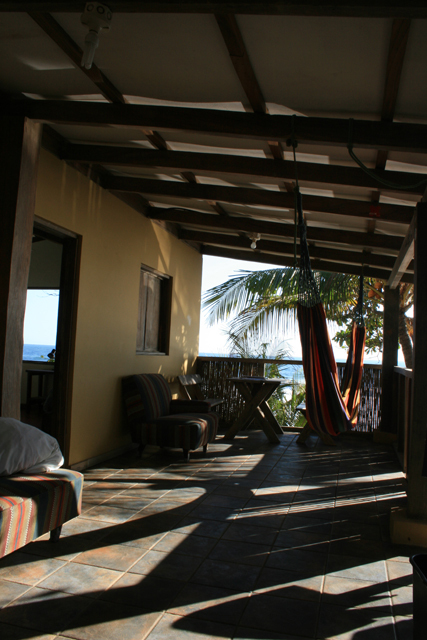 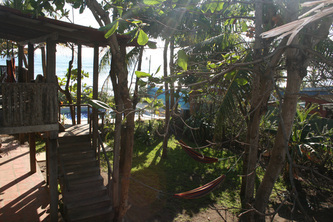 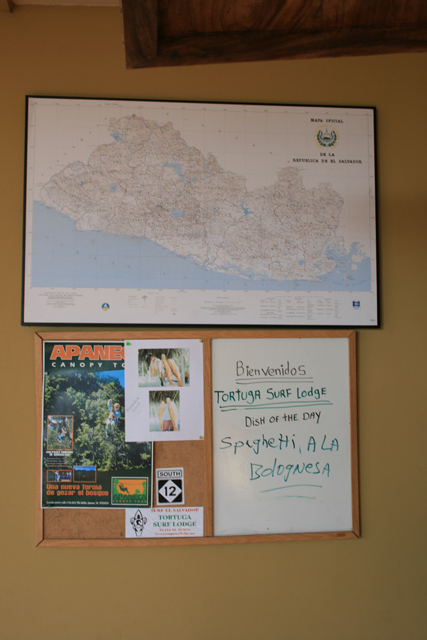 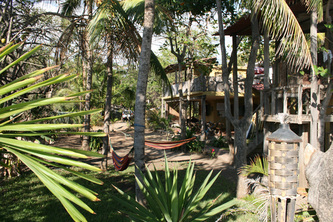 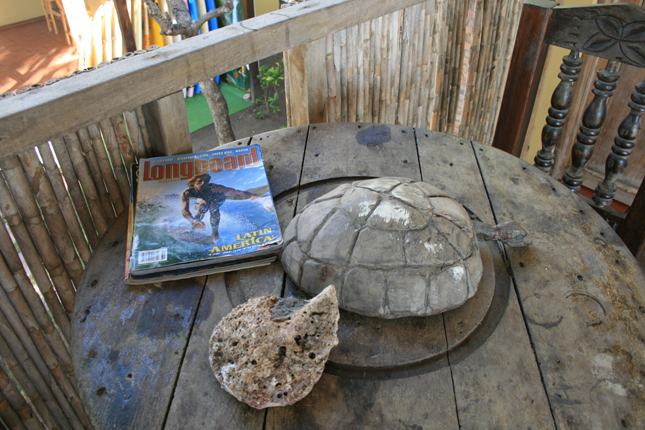 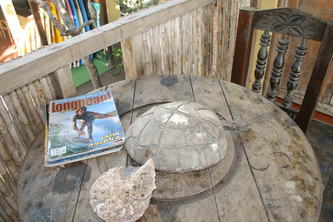 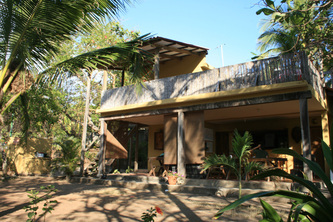 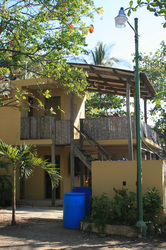 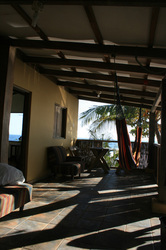 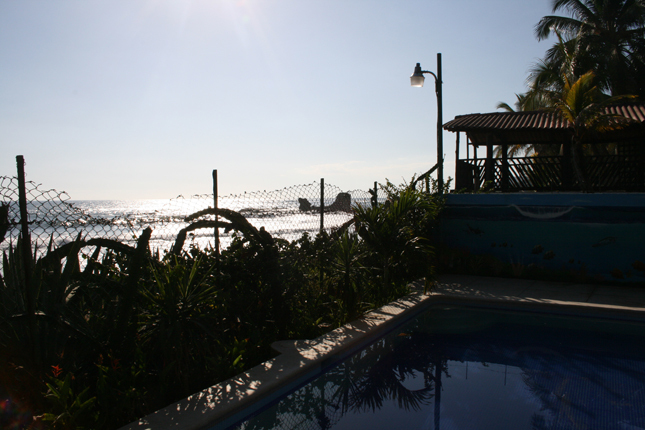 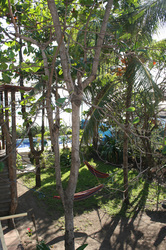 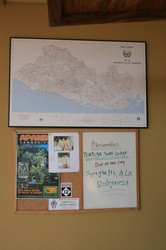 Located at Playa El Tunco. 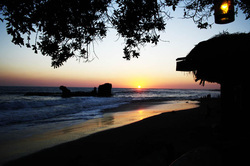 Playa El tunco is one of the most popular tourism destination in El Salvador, very popular for the different hotels, bars and live music parties every weekend, perfect spot for backpackers looking for surf enviroment with very consisitence surf and lower rates in accommodation and meals. 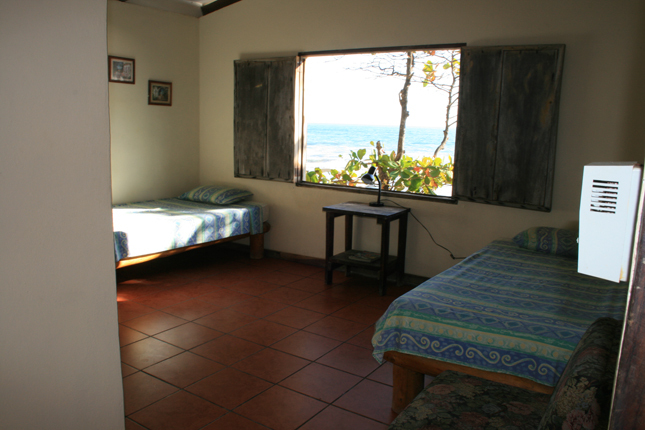 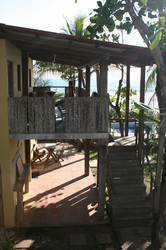 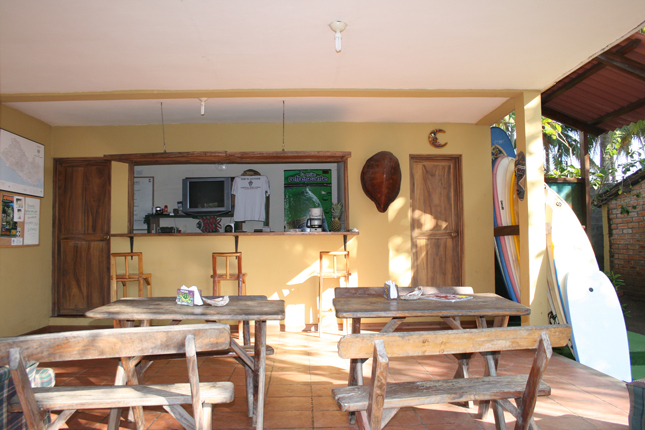 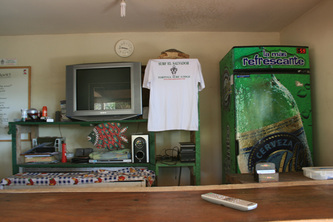 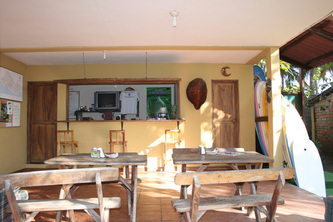 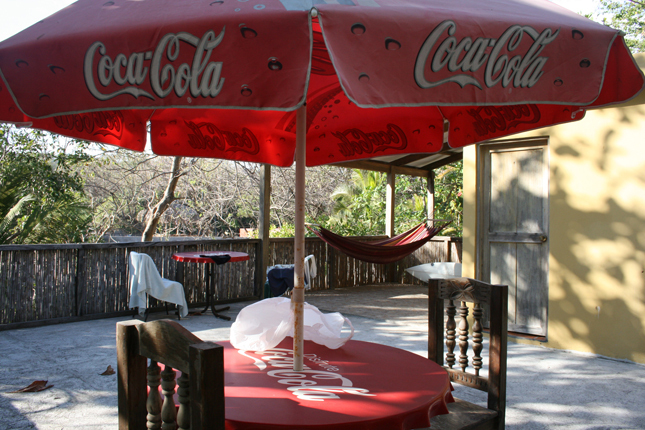 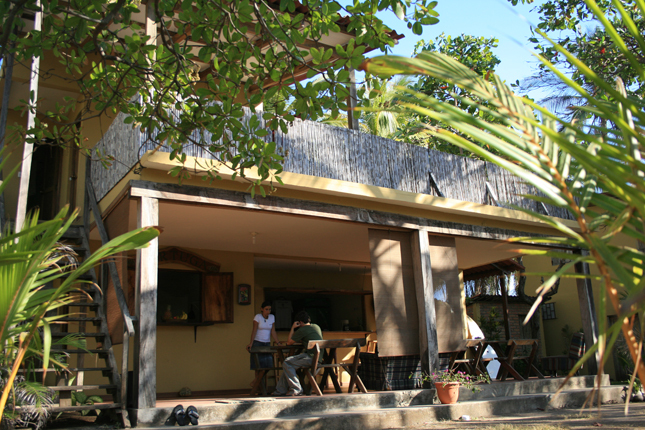 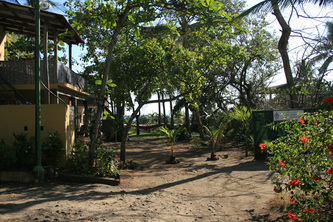 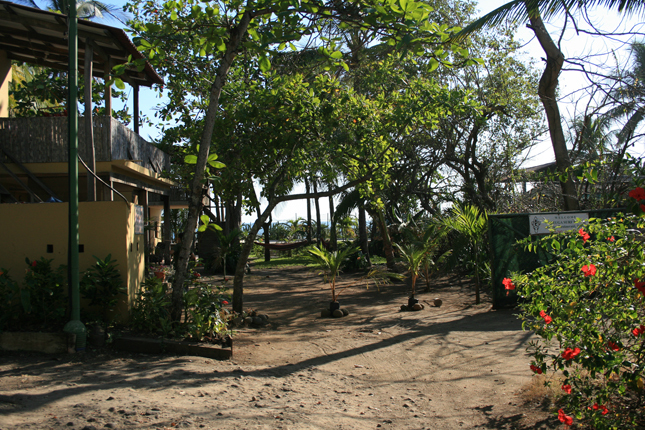 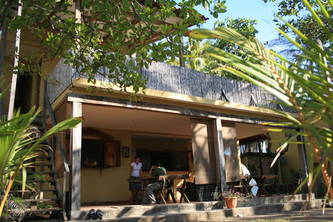 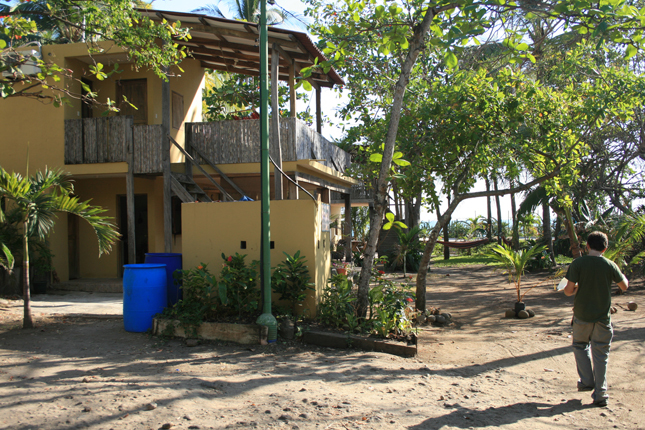 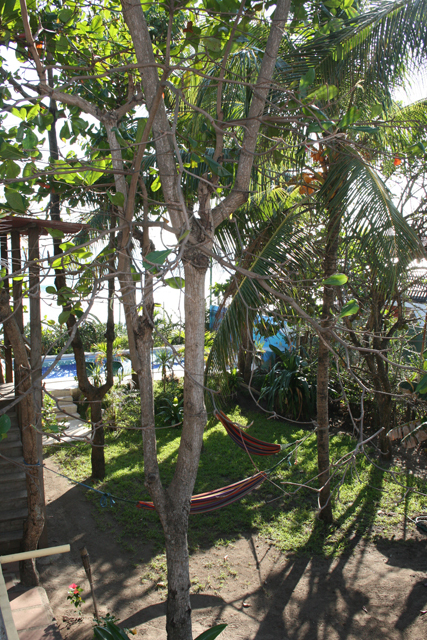 This surfcamps is located right infront of the ocean, with swimmingpool, restaurant and bar service, rooms with private bathroom and air conditioner. 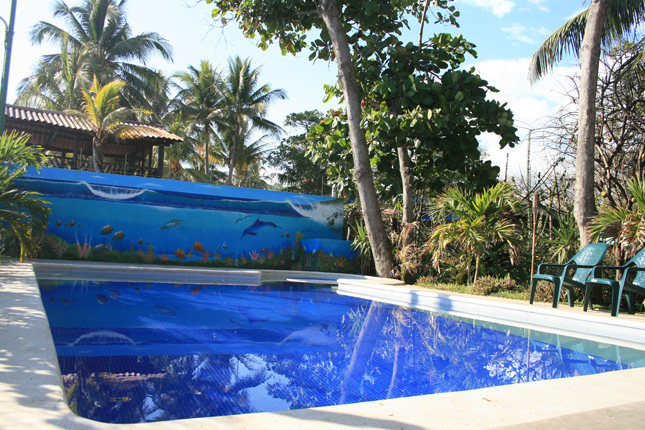 Rates change according to the season, for reservation a deposit is required by paypal, contac hotel for more information, get a quote and check availability. hotel el salvador find best rates and cheap hotels in el salvador.